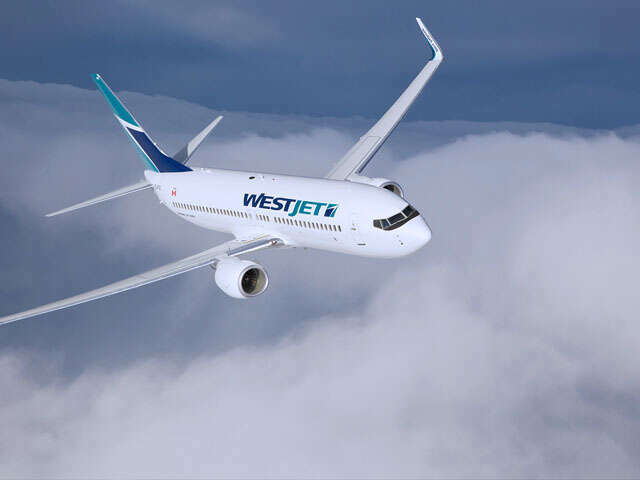 WestJet today announced its intention to launch a new, ultra-low-cost carrier (ULCC) in Canada subject to agreement with its pilots and any required regulatory approvals. Service is expected to start in late 2017 with an initial fleet of 10 high-density Boeing 737-800s designed by the airline that first brought low-cost air travel to Canada in 1996. The ULCC will provide Canadians with no-frills, lower-cost travel options. ​"We have built WestJet from its low-cost, regional roots into a renowned, international airline with service to 21 countries and today it's all about disrupting at the price-sensitive end of the market," said Clive Beddoe, co-founder of WestJet and Chair of the Board of the Directors. "Launching a ULCC will broaden WestJet's growth opportunities and open new market segments by offering more choice to those Canadians looking for lower fares."